We believe that the issue of Jammu and Kashmir can not be dealt with properly without obtaining an understanding of identities –regional and ethnic. 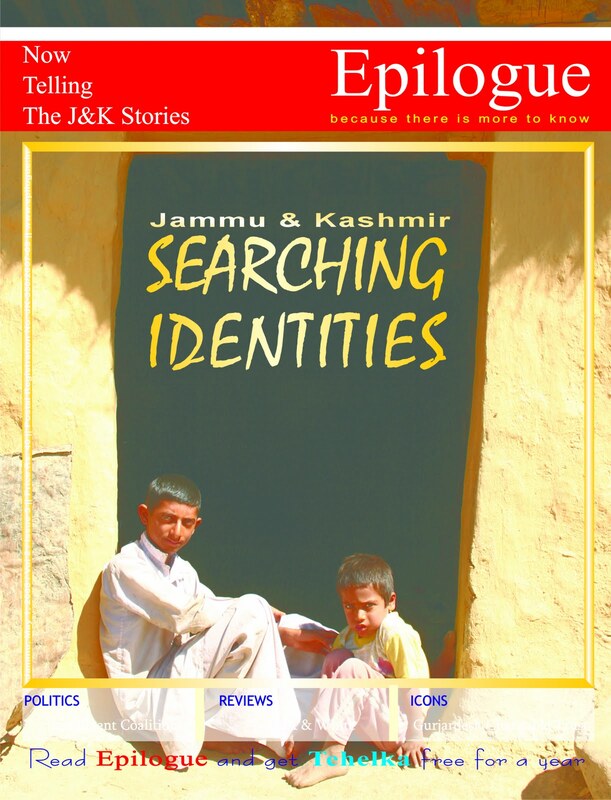 Our May 2008 issue was about the tribal identities which have not been touched upon in researches and also in the larger political discourse. Gujjars, spread across the state, and Dards of Ladakh were the two tribes we covered in this issue with a promise to cover all identities in subsequent issues.